You "picking up" another year? Wanna win a free gift? Then enter your birthday information below! 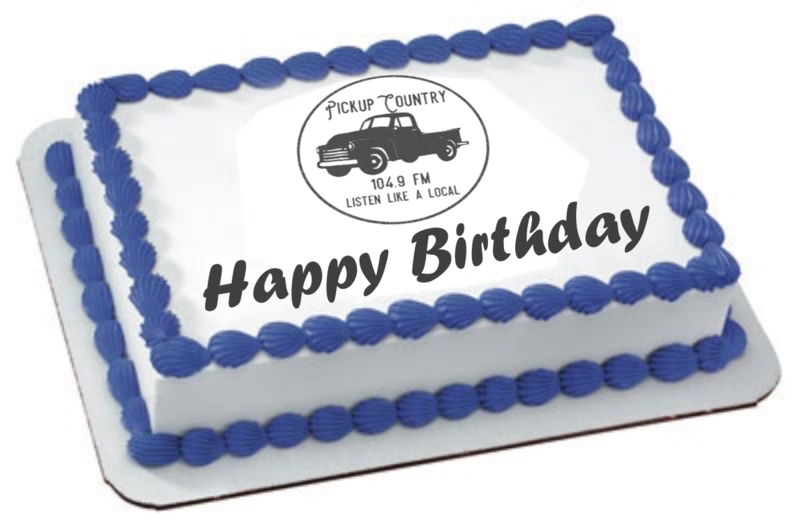 All birthdays will be announced live just before "Tradio" Monday through Friday.